There are an array of hotels within a short walk from the Gaillard Center. Please select from and enjoy one of our beautiful partner properties conveniently located in Charleston's historic district. The South Carolina International Trade Conference has negotiated room blocks with conference rates at the hotels below. There are a maximum number of rooms held at each hotel, so please book early! CARTA Transit System welcomes you to the 45th Annual S.C. International Trade Conference. Free transportation services will be available to conference participants. 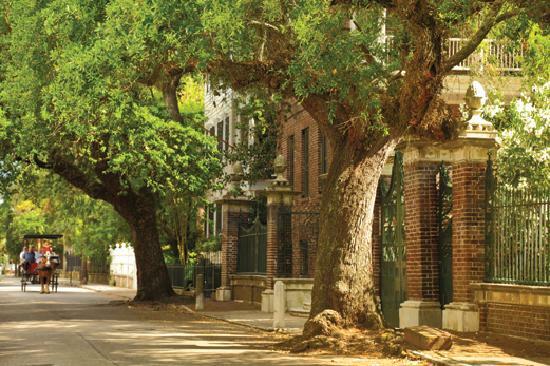 Downtown Charleston is great walking city and each hotel is within a 10-minute walk. 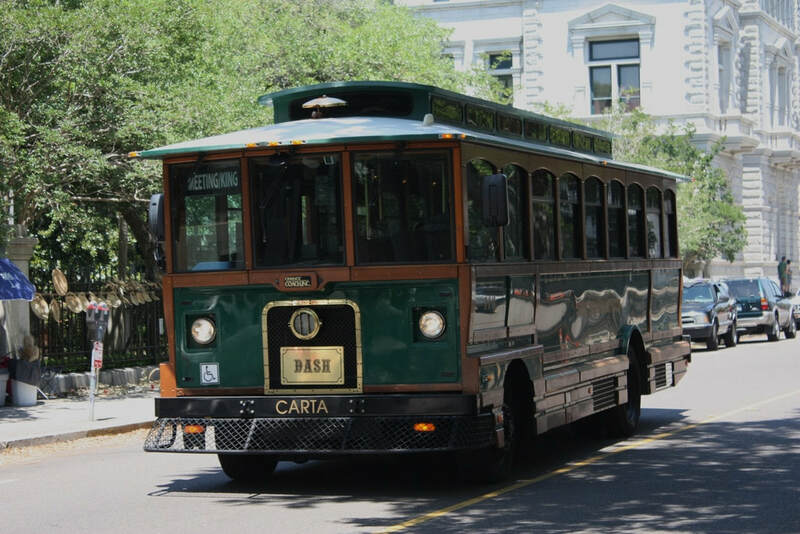 Shuttles will board at bus stops at the intersection of Calhoun and Elizabeth Street, directly across from the Charleston Gaillard Center or at the intersection of Meeting and Calhoun Street. Shuttle vehicles will be green city buses or smaller white shuttles for peak hour service depending on your hotel. You can track your bus by downloading the free Transit app from the App Store. To Venue: CARTA DASH Rt. 210. Walk to intersection of Calhoun St. and Meeting St. and shuttles will board at the bus stop at the intersection. ​From Venue: CARTA DASH Rt. 210. Shuttles will board at the bus stop at the intersection of Calhoun St. and Elizabeth St., directly across the street from the Gillard Center. *Within walking distance of Charleston Gaillard Center.